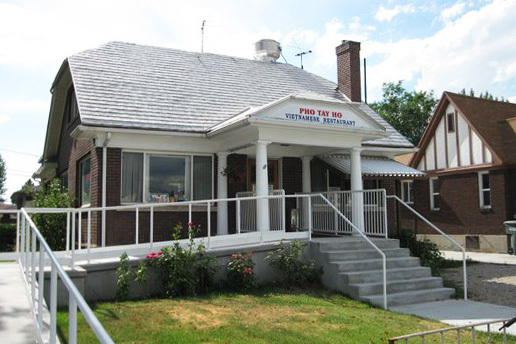 Pho Tay Ho originally opened in 1995 and was located on the first floor of an apartment complex. 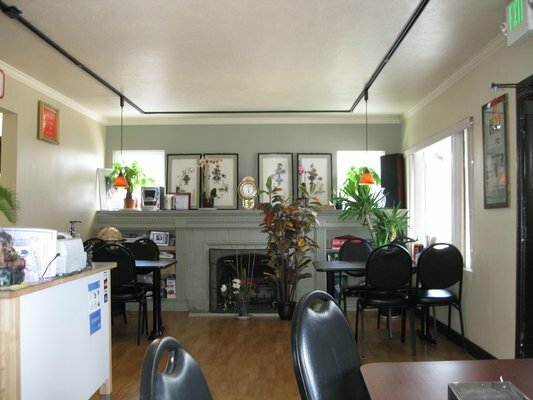 The owner, Mai, created a menu that was very simple, but focused. Appetizers included fried eggrolls, steamed eggrolls, and vermicelli noodles. The main entree was Pho, a dish unique to the Vietnamese culture, consisting of rice noodles, vegetables, and cuts of beef. She chose to specialize on this dish for three reasons: it was healthy, it was delicious, and it could be reasonably priced for customers. 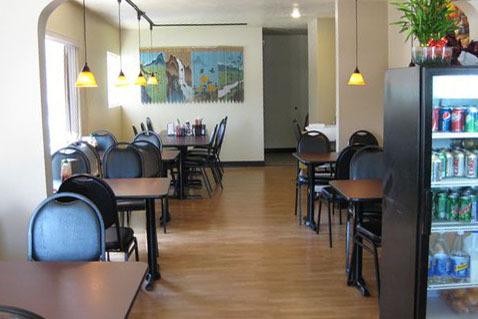 When she moved the restaurant to a new location down the street in 2009, she added a couple additional dishes to the menu, including the fresh Spring Rolls, the Vietnamese salad, and most notably – the Chicken and Vegetarian Pho. 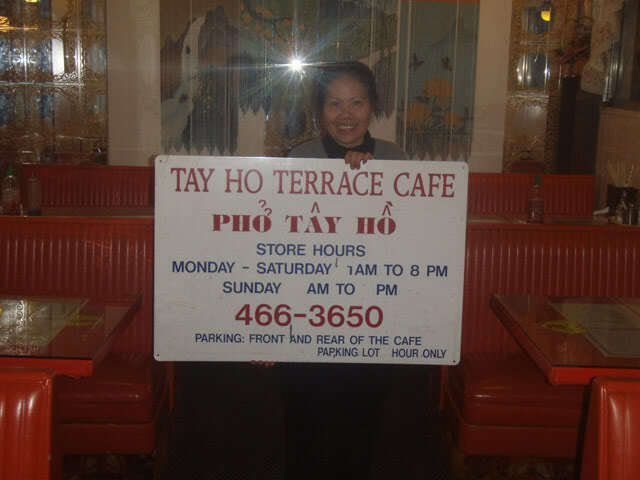 Her restaurant’s successful transition landed a story on the front cover of Salt Lake Tribune (http://www.sltrib.com/food/ci_13551247) and earned the “Best Pho” award in 2012 and “Best Broth” award in 2014 in City Weekly’s annual “Best of Utah” issue (http://www.cityweekly.net/utah/article-2-15663-best-of-utah-2012-food-drink.html?current_page=8), showing that her family’s teamwork really pays off.